I honestly can say WOW, it looks great & it grew soo fast lol! I’ve been thinking about goin natural every since I cut all my hair off in the beginning of the year. But the thing holding me back is taking care of it. Im tooo lazy I can barely maintain my new cut lol. IDK Im still considering since Im working now and will have the money to maintain it. 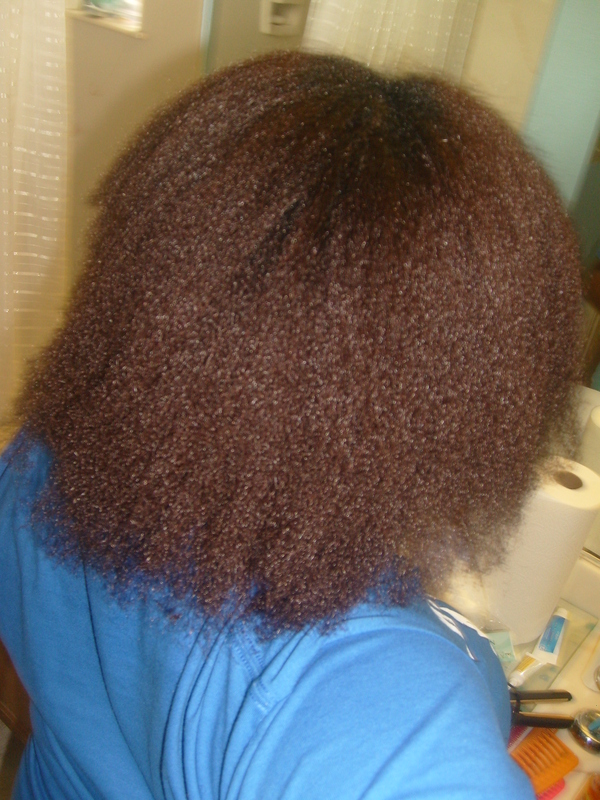 My question is it really that hard to maintain your hair now that it is natural?!? P.S. I really like your website! You’ve done a great Job!